On the 6th October 2016 three ambitious – and perhaps slightly crazy – members of our team will be embarking on what could be the toughest challenge of their life, the Arundel to Paris charity bike ride. Neil, Hicham and Fitzy will be digging out their lycra’s and setting off on a 200 mile journey through charming and traditional French villages. Their destination: the Eiffel Tower. Good question! 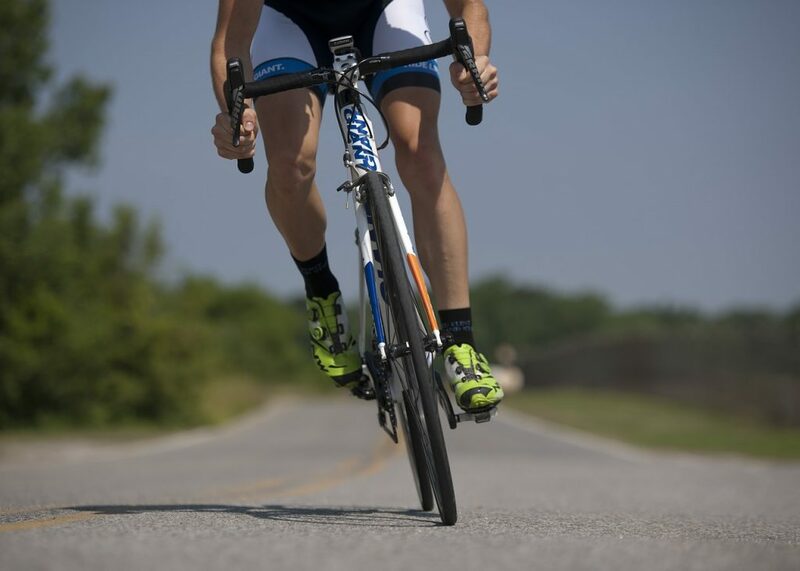 The aim of the bike ride is not only to test endurance but also raise money for Chestnut Tree House; a charity that is extremely close to our hearts here at Falcon Energy. Chestnut Tree House is a children’s hospice that cares for those with progressive life shortening conditions in the South East. They opened their doors in 2003 and today they take care of 300 life-limited children. They provide the best quality of life for children and their families, offering care both at the hospice and in the family’s homes. Chestnut Tree House offered amazing support to a close friend of ours, Faye and – this formulated the inspiration for the Falcon team to embark on this ambitious challenge. Faye’s daughter, Leilani was born in 2001 and was faced with complex medical and developmental problems throughout her life. They were put in touch with Chestnut Tree House in 2011, which became the family’s number one support giving Leilani nursing care at home. 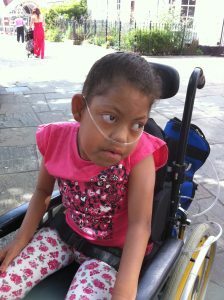 Unfortunately, after a strong fight Leilani sadly passed away in March 2012. For her last few months Chestnut Tree House made Leilani feel like a princess and went beyond with their love and care for the family. This charity has been a truly fantastic to Faye and her family in this devastating time and we wanted to give something back. You can see her full story on our Just Giving Page here. Neil, Hicham and Fitzy have been training for the ride and have raised 91% of their target so far thanks to everyone that has already donated. But the crucial part is still yet to come! Please support our boys on their journey and help us to raise money for Chestnut Tree House. You can simply donate over on our fundraising page. Every little helps and we thank you in advance, on Faye and Leilani’s behalf.